In our latest video submission, Strathcom’s own David Lam explains why your auto dealership website needs to be featured on our Responsive Web Design platform. What is a Responsive Website? It’s a platform that optimizes your website’s content for any and all possible display mediums and operating systems. Your website will be automatically formatted to best display and run your dealer’s vehicle photos, content, and interactive apps. The days of designing a separate desktop and mobile website are long gone! 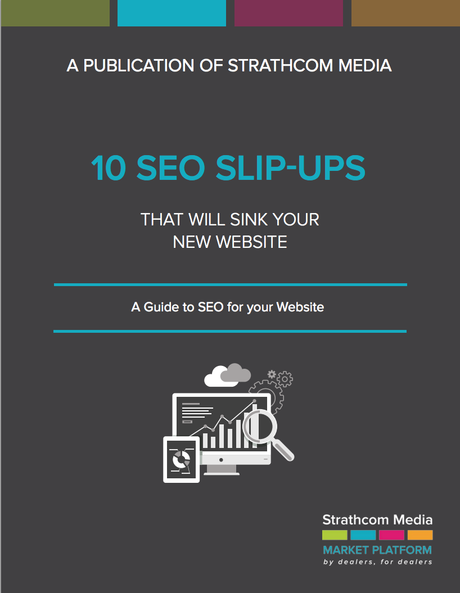 Strathcom’s Responsive Website Platform will save you money and improve the browsing experience for your clients, no matter their mobile device. Care to see our handsome and talented Web Department Technical Lead clarify the details? Here’s the clip!